Join us for a monthly social dance on the third Wednesday of every month! 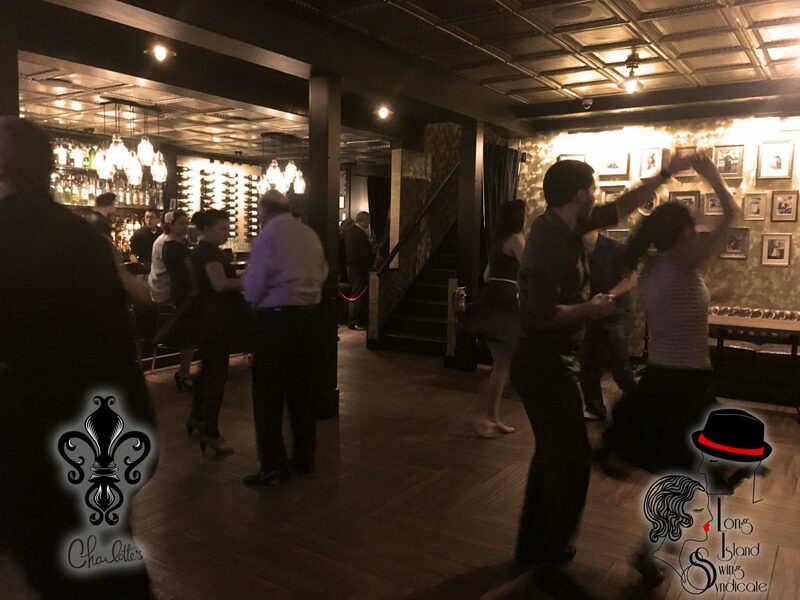 We’ll be bringing in Long Island Swing Syndicate to teach a complementary Charleston lesson and DJ music from the 1920s-1940s. Bring your dancing shoes…speakeasy attire is entirely optional but highly encouraged! It’ll be the cat’s pajamas!